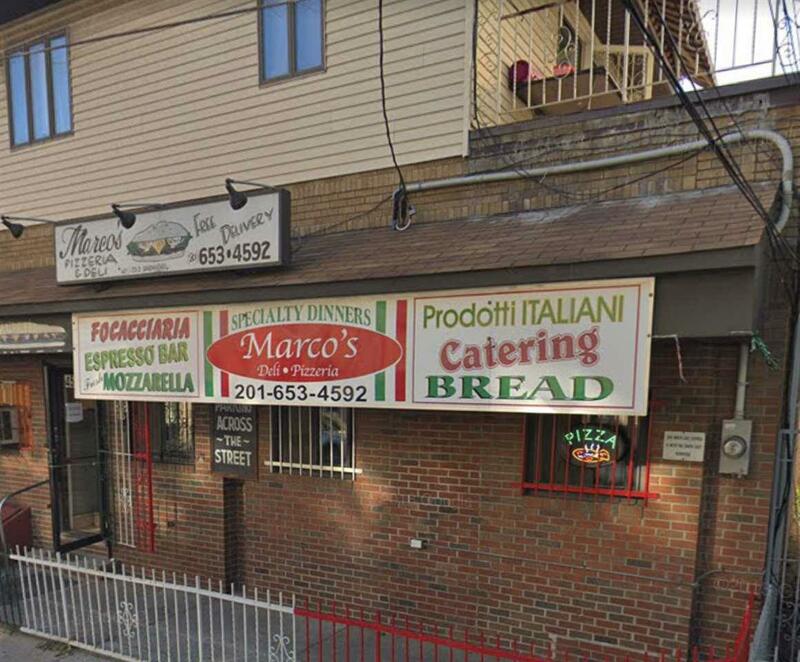 10 years in business as a successful pizzeria/deli in a great location!! Only blocks from the court house, hospital, school and of course, loyal customers! Included in the sale is the business, equipment and inventory. Owner in the process of some renovations. Don't wait, be your own boss of a successful pizzeria today!!! Listing provided courtesy of Berkshire Hathaway Home Services Mcgeehan & Pineiro Realty:201-858-3000.